If your target fish are pelagic monsters, then look no further than the Speedcast Kaibutsu. 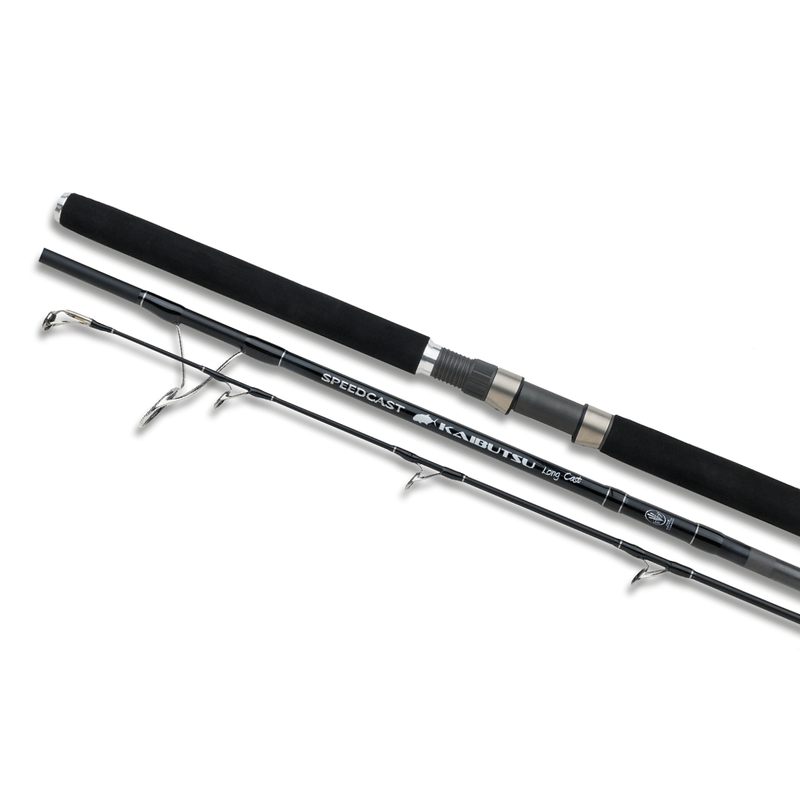 Available in five different models, there is a rod in this range to suit your heavy duty spinning style from a boat. Built on an XT100 blank, with Fuji K-type Alconite guides, these rods are intended to cast a wide range of lures from 120g to the heaviest 300g poppers.